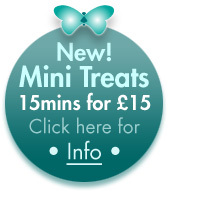 whenever you arrange your first appointment as a new client, or try a new treatment as an existing client. 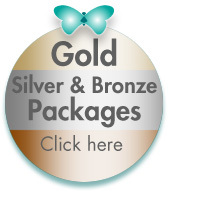 You don’t even need a special voucher to save money with this Beauty Voucher Code, but if you’d like one to print off or save to your phone as a reminder, just click on the Beauty Voucher image to download it. Simple! 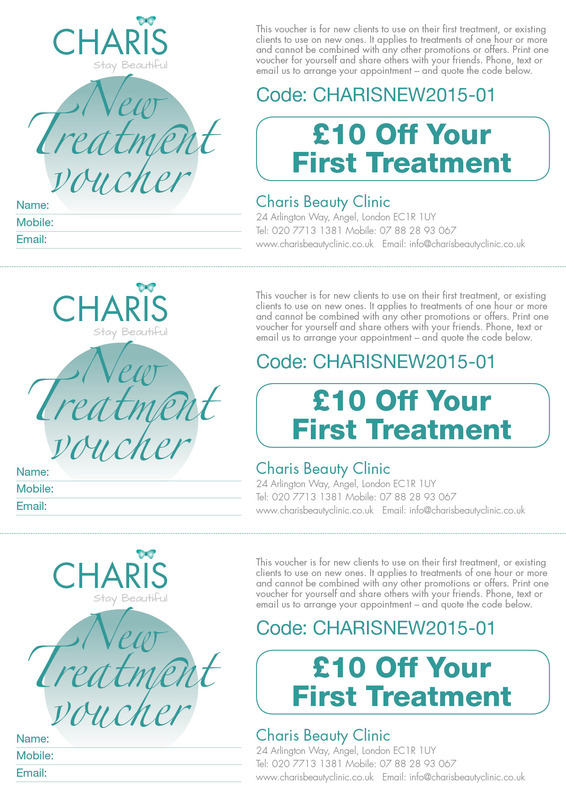 You can print one Beauty Voucher for yourself and share others with your friends, to help spread the good news! 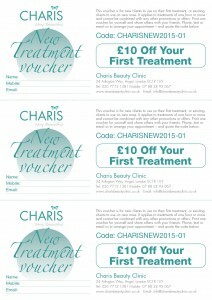 *The Charis Beauty Voucher Code Special Offer is for treatments of one hour or longer, and is for new clients booking their first treatment, or existing clients booking a new treatment for the first time. 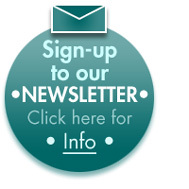 The offer is subject to availability and cannot be combined with any other promotions or offers.